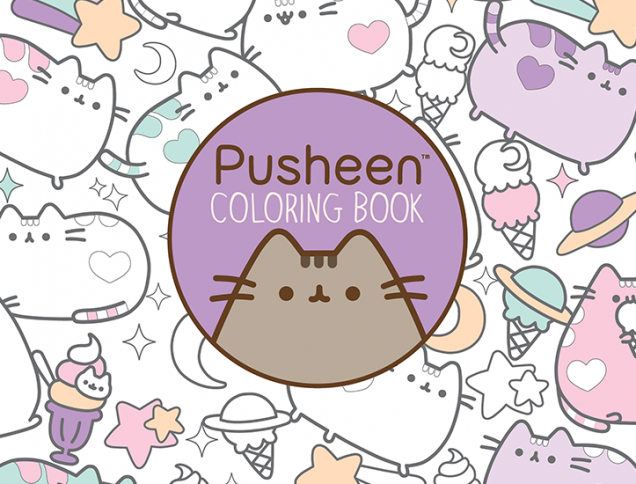 Download An Exclusive Page From The Upcoming Pusheen Coloring Book! 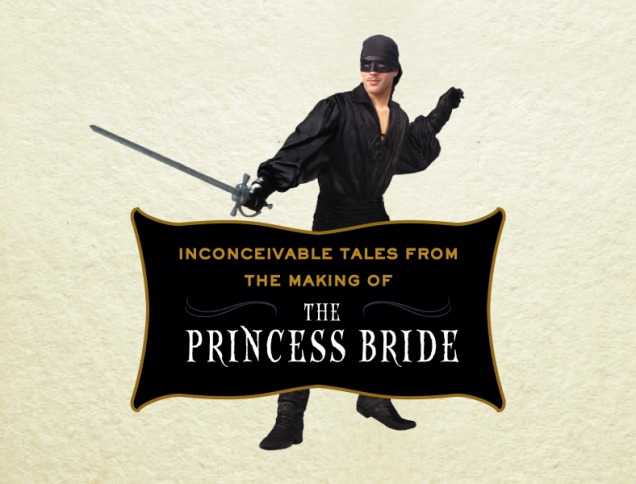 Because we will *never* stop swooning over Westley. Because every mom has had one of those days (or you know, lots). 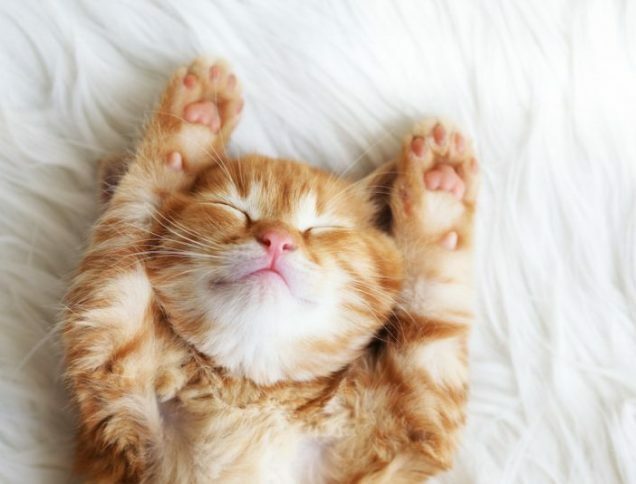 Quiz: Are You The Ultimate Tudor Fan? 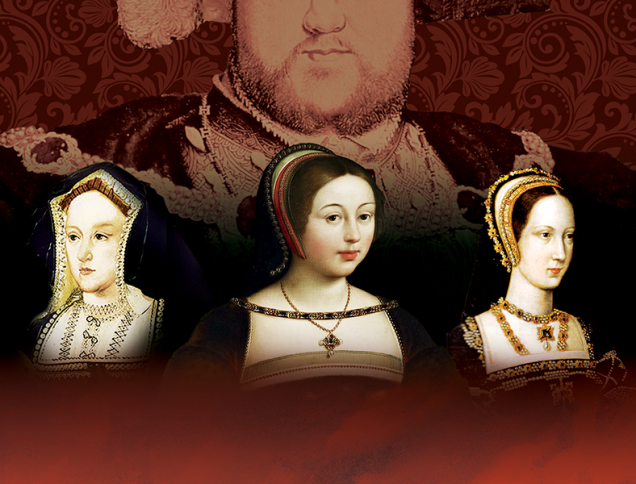 So you've read every Philippa Gregory novel and watched "The White Queen" on Starz, but how well do you really know your Tudors? 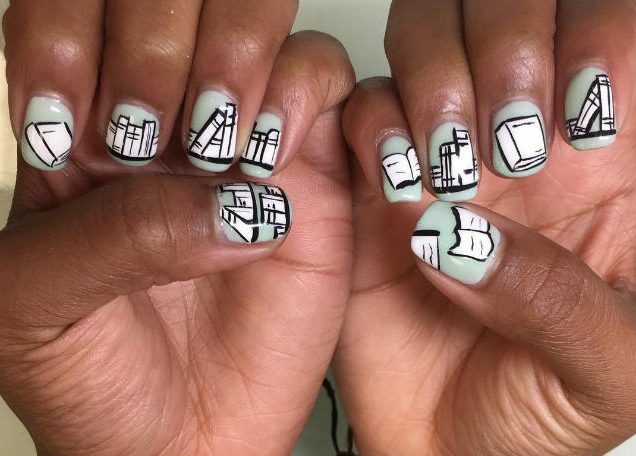 11 ridiculously amazing examples of nail wizardry inspired by some of your favorite books, from Me Before You to The Hobbit. 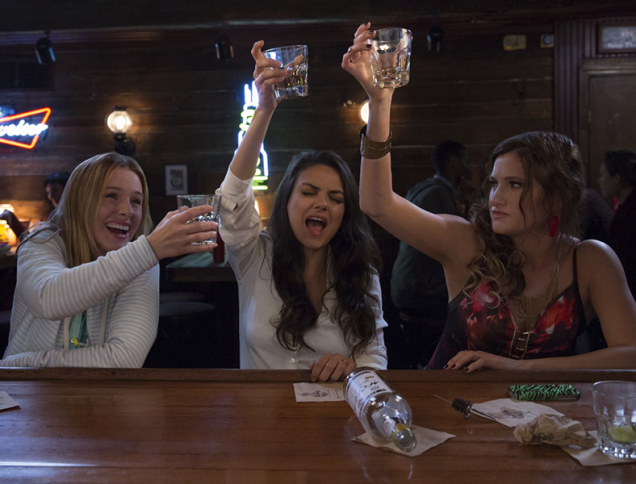 Go Behind-the-Scenes of Grace Helbig’s Grace & Style Cover Shoot! 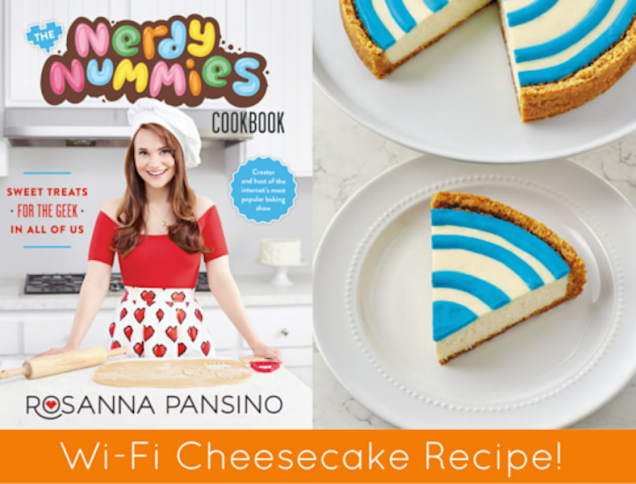 Rosanna Pansino and Her Wi-Fi Cheesecake! 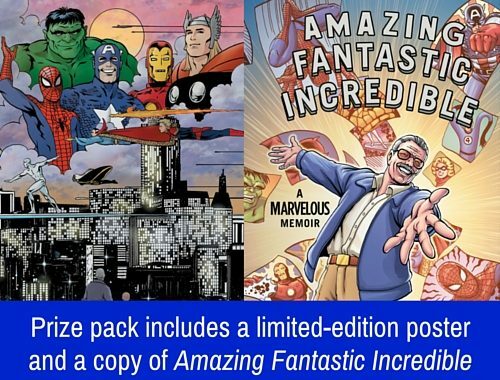 Win a limited-edition poster and a copy of Stan Lee’s AMAZING FANTASTIC INCREDIBLE!